growing Gemological Laboratories spread throughout India. 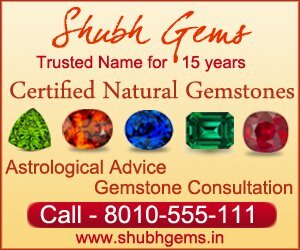 a Gemologist proficient in Grading both Diamonds and Gemstones at our Lucknow Laboratory. qualified professional is appointed at the position and it will also improve your Placement Numbers. 1) Knowledge of Grading both Diamonds and Gemstones. 2) Willing to relocate to Lucknow, housing will be provided by us. 3) We require a Male candidate only. 4) Candidate with Minimum 1 Year Experience will be given preference. We expect that you will be able to assist us in finding the right professional for the position.